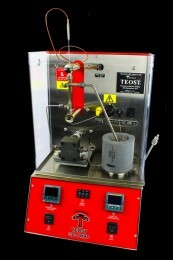 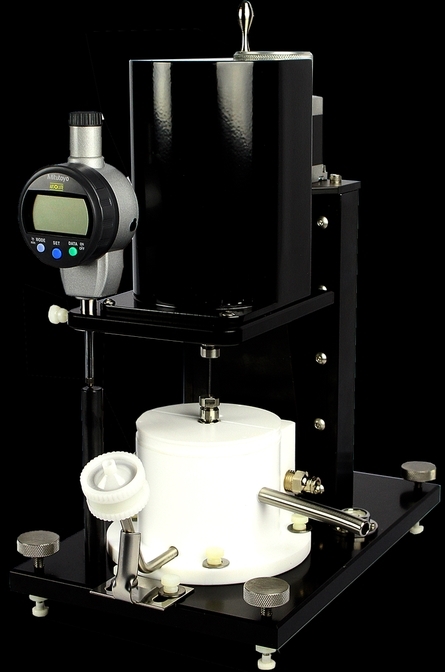 The Tapered Bearing Simulator (TBS™) Viscometer is a rotational viscometer for measuring high temperature, high shear rate (HTHS) viscosity of engine oils over a broad shear rate (50,000 to >7 million sec–1) and temperature range (40°C to 200°C). 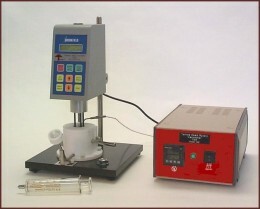 Developed in 1979 and under several patents, the TBS™ Viscometer became the world’s first high shear viscometer. It remains the modern benchmark ‘referee’ instrument for HTHS viscometry due to its innovative measurement technique, robust design, and notable operational upgrades. 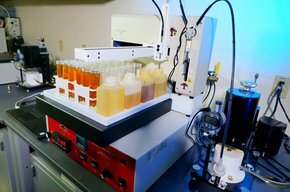 Through several noteworthy instrument advancements, the TBS™ brings a heightened level of operator ease and productivity for both research and routine laboratory HTHS testing. 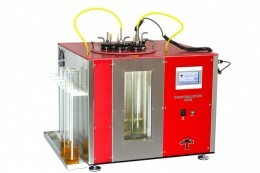 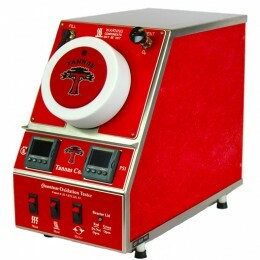 These innovations include two optional Full-Automation modes, constant temperature control, a 12-step motor for simple adjustment of shear rate, quick ‘chase-flush’ sample exchange, and complete computer control for automatic calibration, sample injection and data reporting.